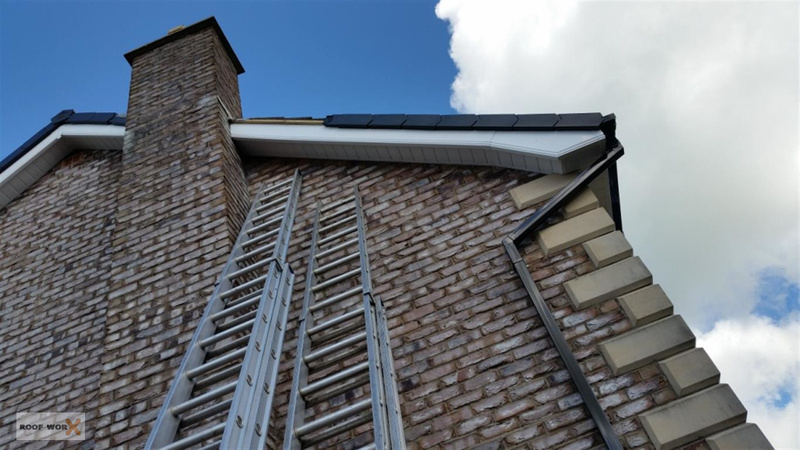 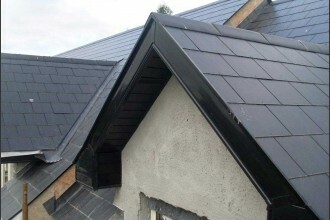 Not only do we provide a first class roofing repair service for Dublin, We provide a full guttering repair and replacement service in Dublin. 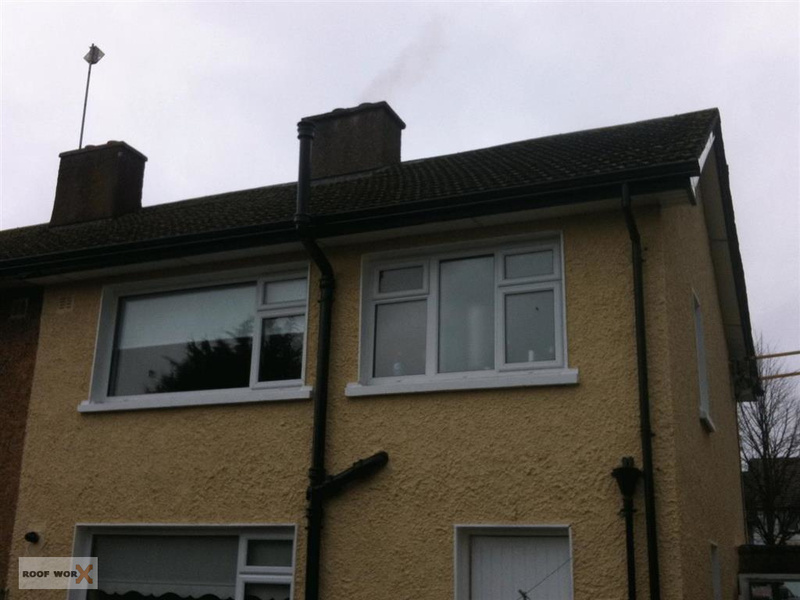 Covering north and south side Dublin 7 days a week. 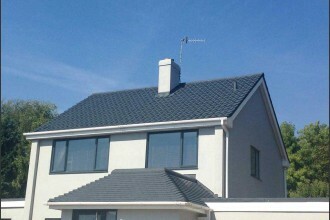 All our comes fully guaranteed and we are insured work on any property in Dublin. 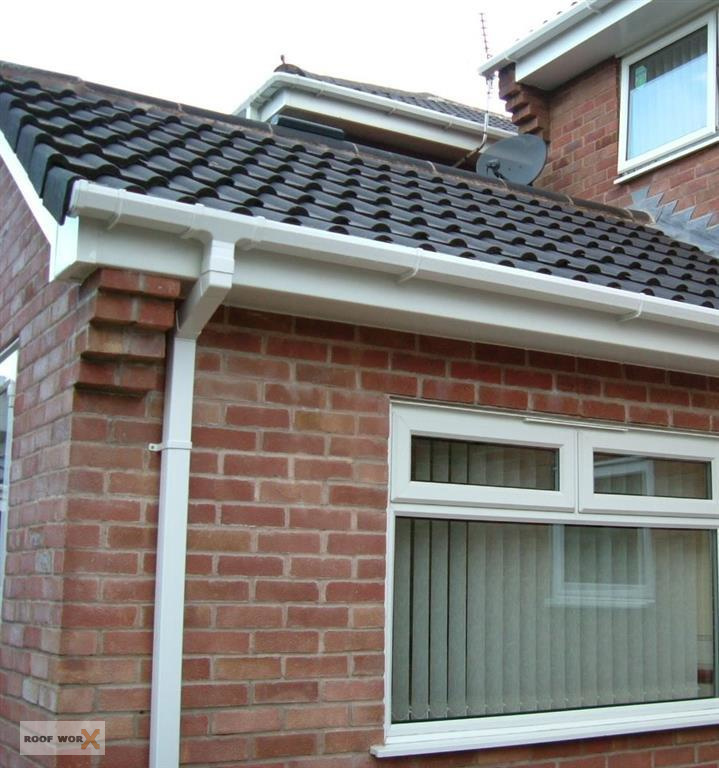 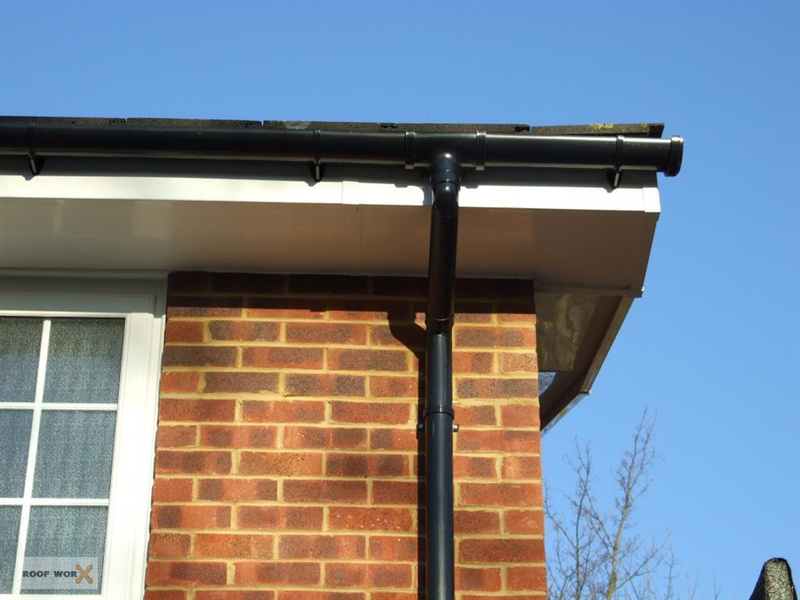 Keeping your guttering in good condition is very important to your home. 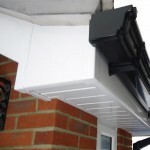 If it is not functioning correctly it can cause of damage to property leading to damp and mildew. 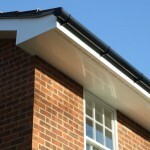 It can lead to your timber decaying and starting to rot. 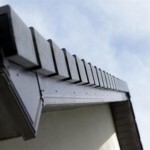 Signs of problems are when you can start to see streaks of mildew on your house walls from rainwater overflowing. 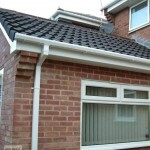 We are equipped to work on any sized home regardless if its a large scale or a small scale project. 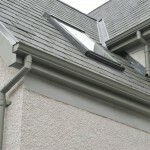 We recommend a yearly check up of your guttering. 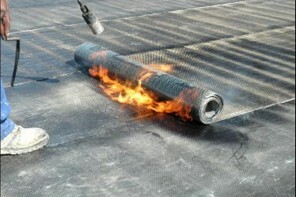 Sometimes its a simple matter of just cleaning it out and removing the build of leaves and debris in them. 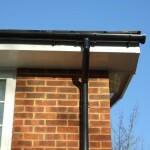 Other times it can be that a section of the guttering has came loose or is no longer water tight. 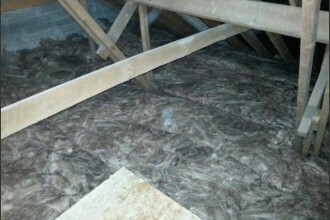 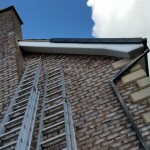 Regardless of the issue, when you call in the experts at Roof Worx, we will help you sort it. 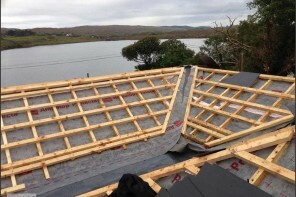 We will gladly walk you through our estimate, explaining step by step the costs involved, the time frame for the work to be carried out and provide you with multiple options on how best to proceed. 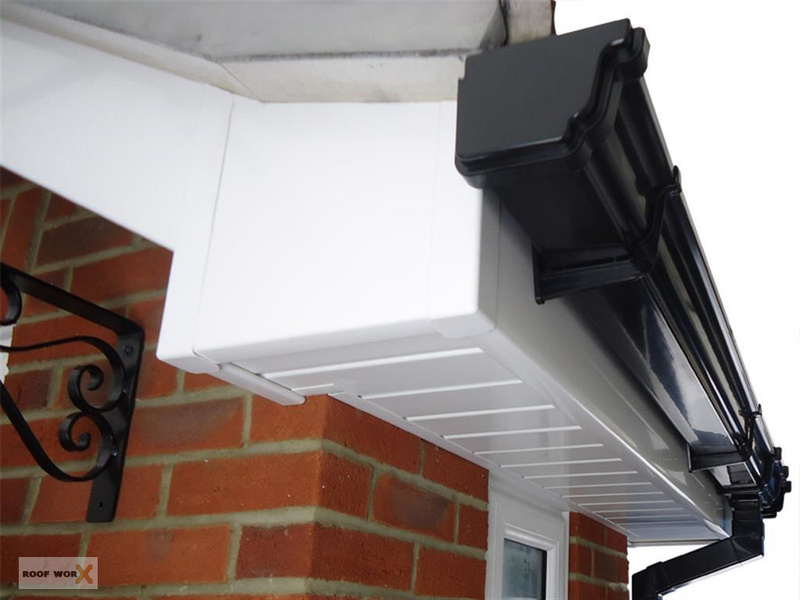 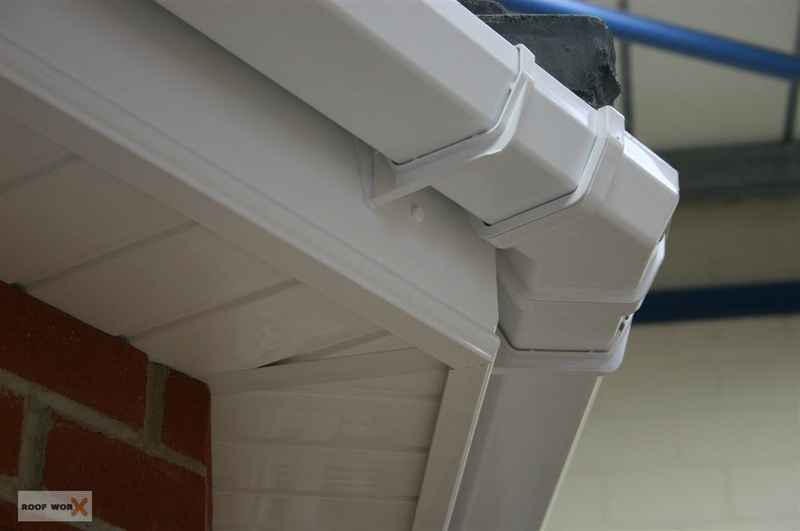 We can supply and fit a large range of Dublin guttering, soffits and fascia including aluminium gutters, uPVC gutters in white black and brown, uPVC soffits can be installed to match. 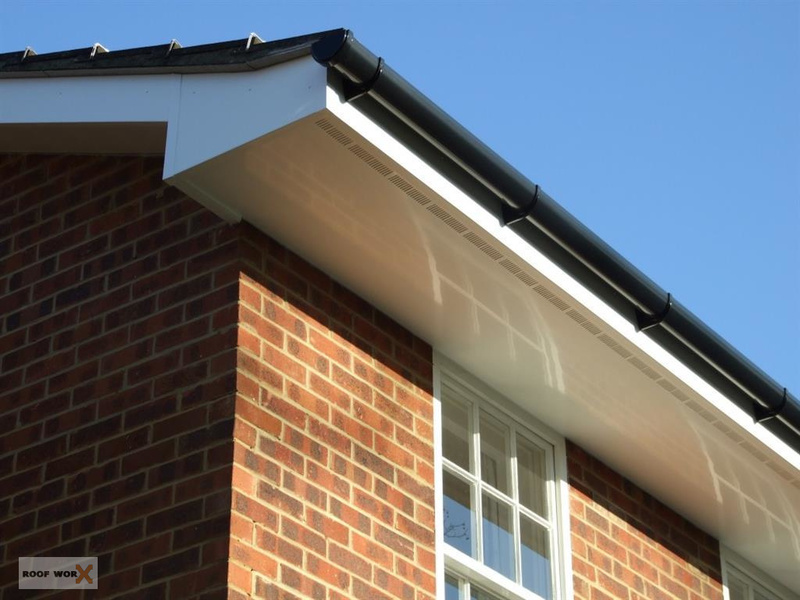 We can help you with all these issues. 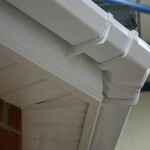 You can call us 7 days a week for a free no obligation quotation on your guttering requirements. 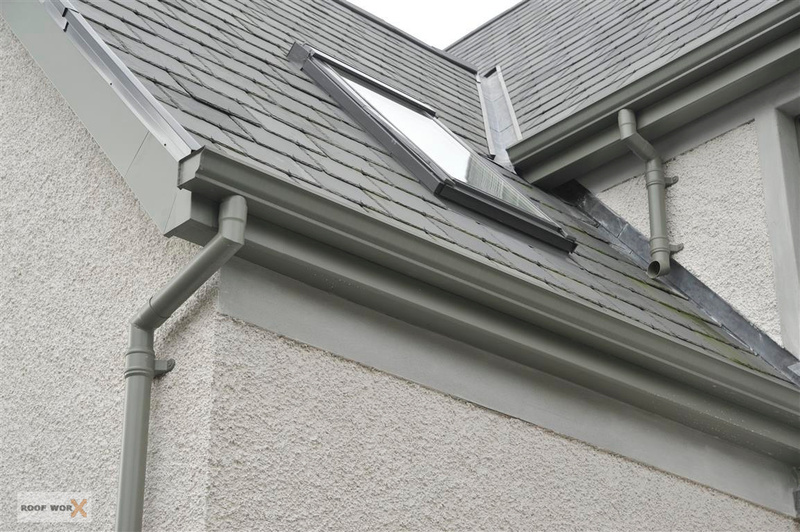 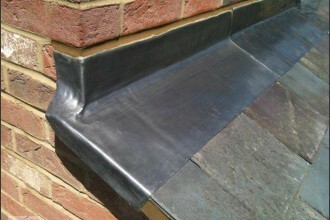 Our on site visits are free and we can inspect your guttering at your home. We provide a full guttering repair and replacement service in Dublin. 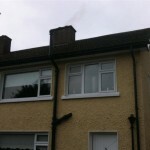 Covering north and south side Dublin 7 days a week. 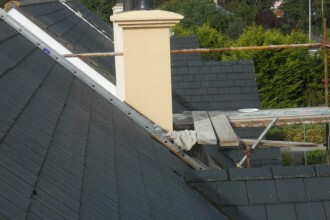 All our comes fully guaranteed and we are insured work on any property in Dublin.